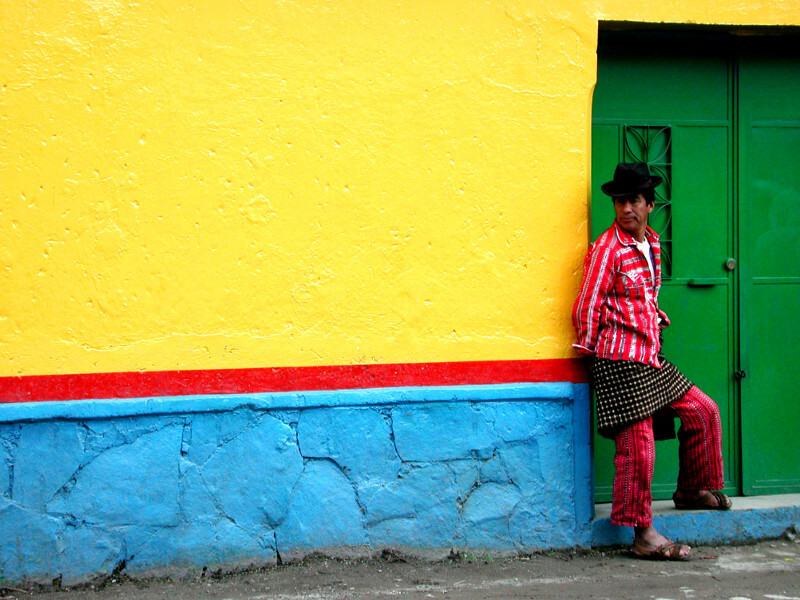 About Guatemala, its people and beauty. 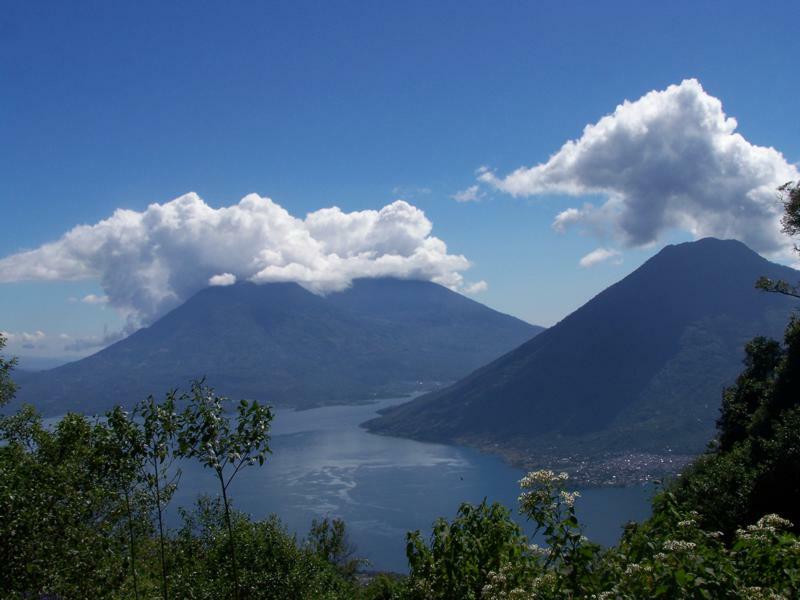 Guatemala is Central America's largest and most populous country. 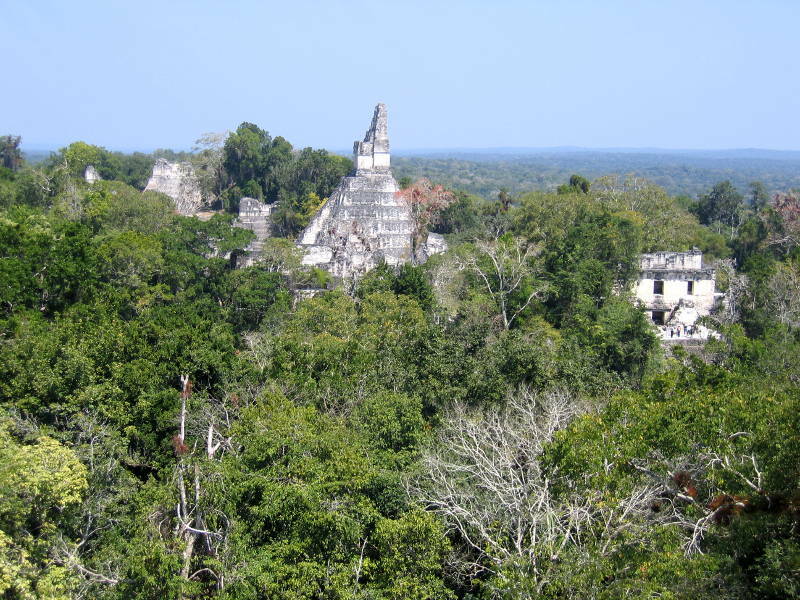 It has a large population of indigenous Mayans who, for the most part, live in what is called the Western highlands. 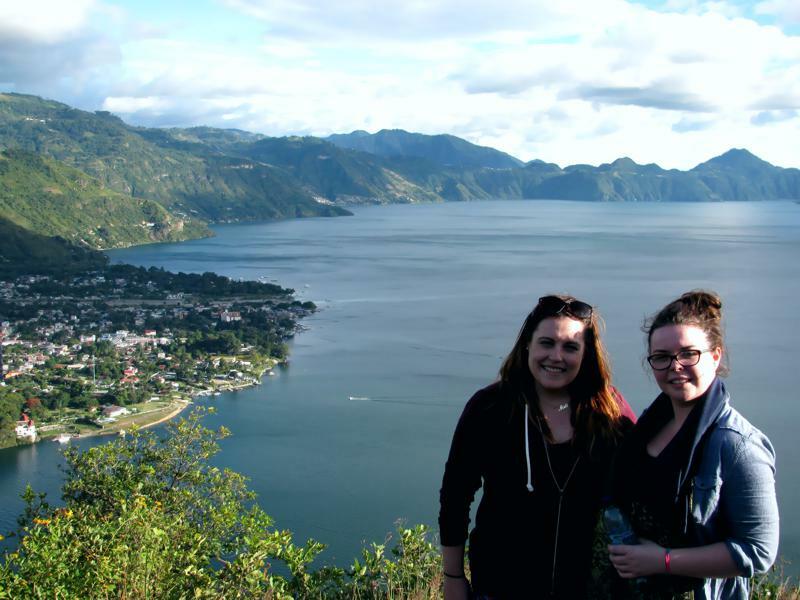 Lake Atitlan and Panajachel are in the heart of the Western highlands and are about a two and a half hours by car from Antigua and Guatemala City. 20,000 years ago hunters and gatherers wandered the land. Some 1300 years ago Mayan cities were established. They flourished and eventually collapsed (about 800 years ago) leaving the majority of people who live here today. 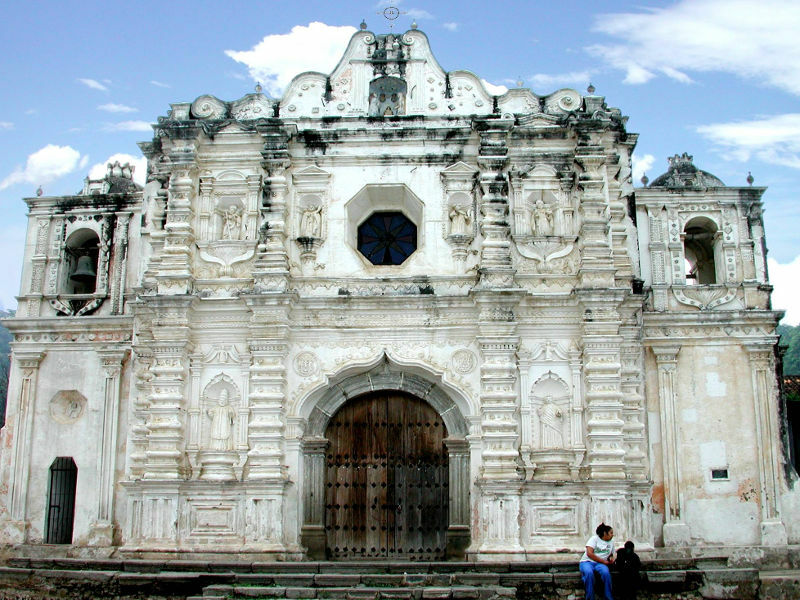 The Spanish rule lasted from around 1530 to 1821 when Guatemala declared independence. The country has experienced much racial, political, religious, economic and geological turmoil throughout its history. Only in the last two decades has peace, stability and the beginnings of prosperity become reasonably well established. Guatemala's future looks bright. Guatemala has an area of 109,000 sq. km. There are 30 large volcanoes, some still active, rising as high as 4220 m in altitude. 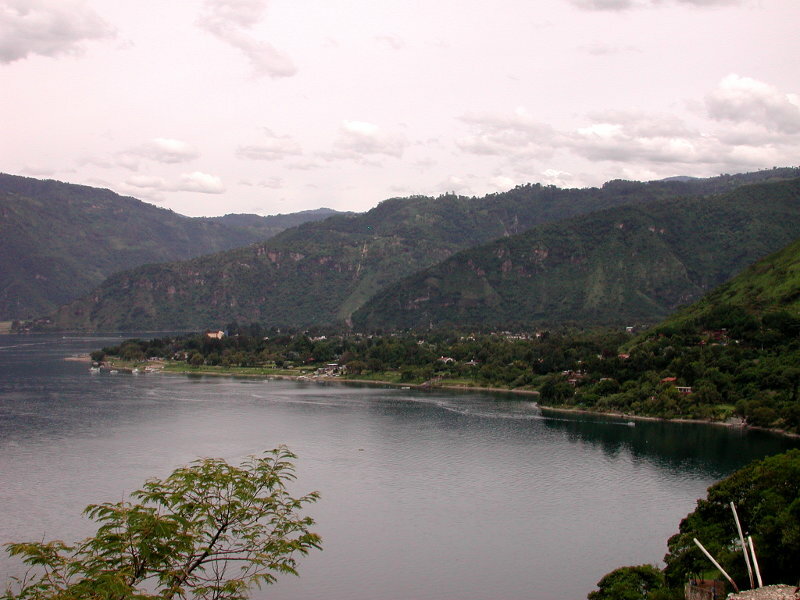 Northern Guatemala is largely jungle. The Western Highlands, where most people live, are mountainous. There the soil is good and rainfall plentiful. 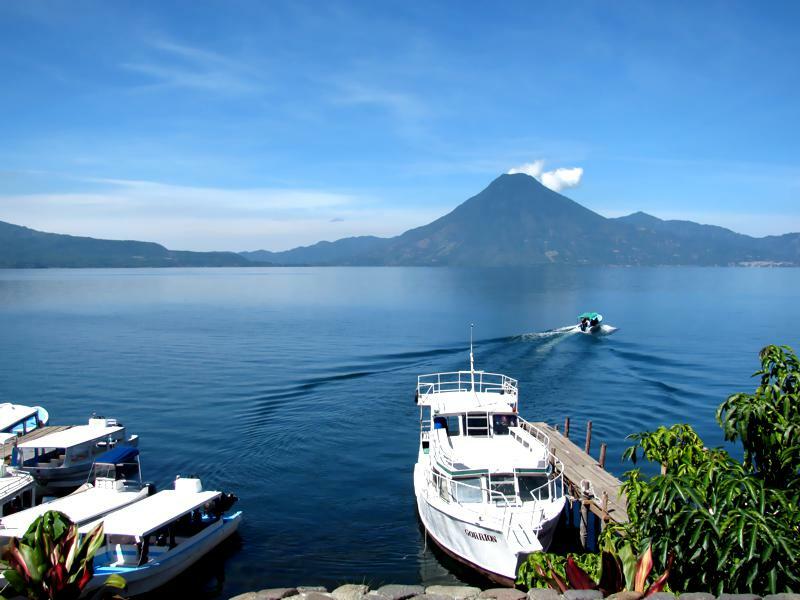 Guatemala is called "The Land of Eternal Spring". Needless to say, this is a bit of an exaggeration. It can freeze high in the mountains and the lowlands are hot, to say the least. However most cities (including Panajachel) lie between these two extremes and are almost always comfortable. It is recommended to bring a sweater when traveling in Guatemala and, from May through October a rain coat. During those months the rain can be heavy, though for many of us who live here year round, the rainy season is the best time of the year. 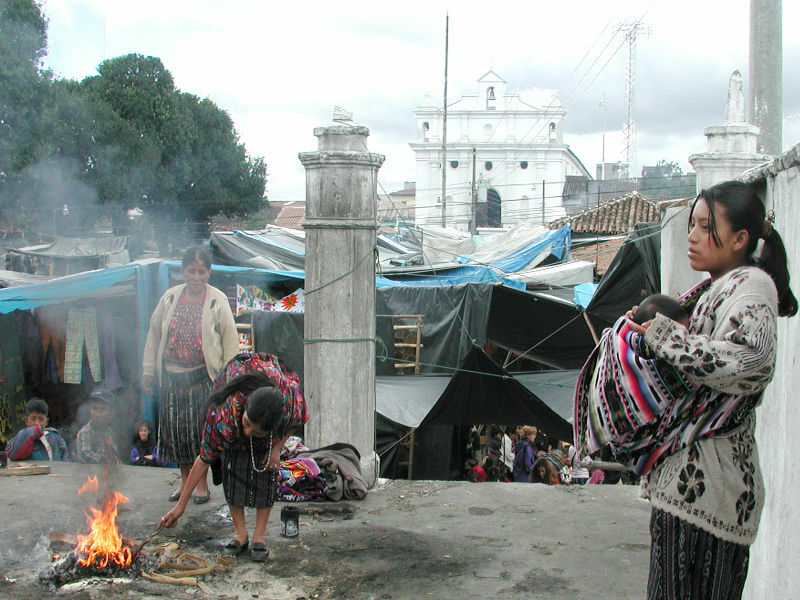 16 million people live in Guatemala. Over half of them are of Mayan decent, the rest are of Spanish or mixed (Ladino) with some Blacks on the Caribbean coast. 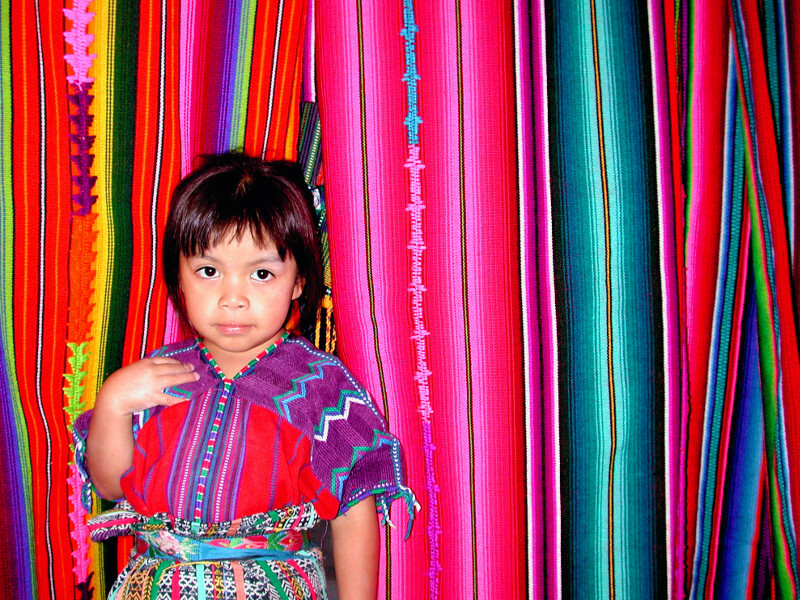 Significantly, most Mayans speak one of 22 Mayan languages at home and the women continue to wear Mayan dress. Most Mayan men farm small plots of land in the traditional manner. Politeness is very important to Guatemalans. Men almost always shake hands when they meet. "Buenos dias" (Good morning) and "Buenas tardes" (Good afternoon) are commonly said. Any attempt to speak Spanish, no matter how bad your Spanish may be, is always appreciated, if not necessarily understood. 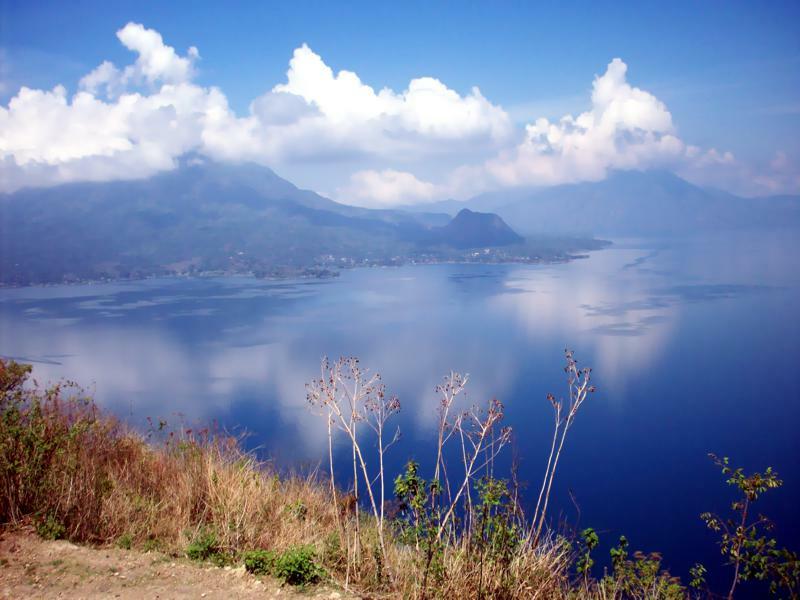 Lake Atitlan was formed in an immense volcanic explosion 85,000 years ago. Like Pompeii and Mt. 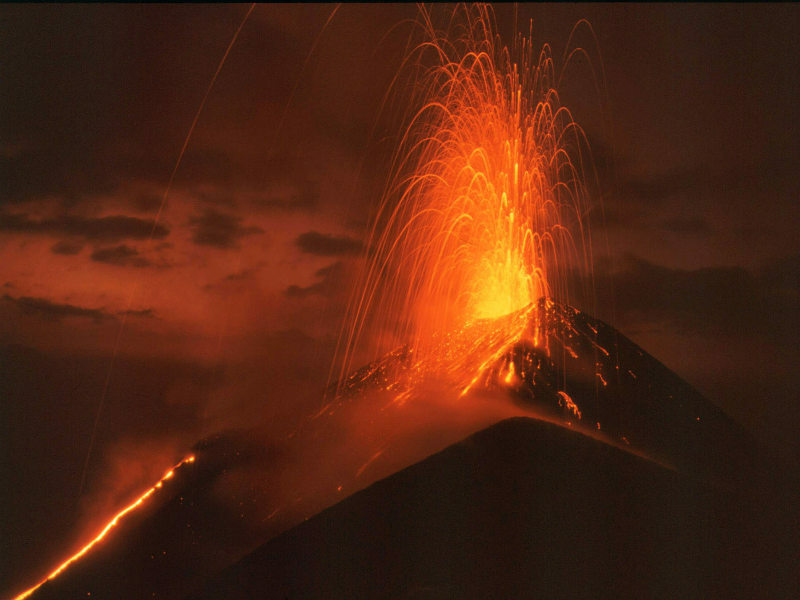 St. Helen, volcanic pressure was released with devastating results. However the explosion here was much more destructive. The explosion at Mt. St. Helen released 2 cu. kilometers of rock and ash, Pompeii blew out 6 cu. kilometers. Atitlan discharged over 180 cu. kilometers of hot ash and rock. 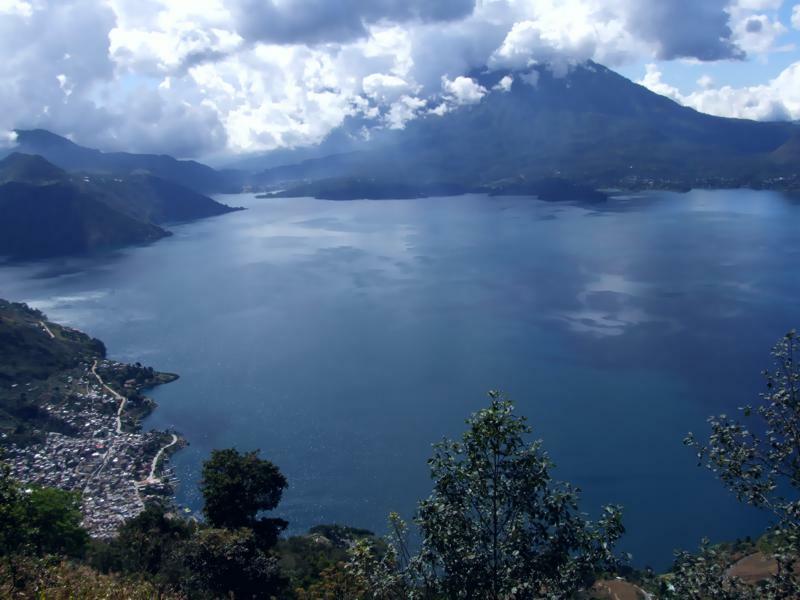 An immense hole was left in the earth's crust, leading to Atitlan being one of the world's deepest lakes. Tens of thousands of years later three volcanos grew on the southern shore. 85,000 years ago it must have been horrendous. Everything died for thousands of kilometers around. An uglier sight is hard to imagine. It is intriguing to think that out of such horror came the splendor we see today. 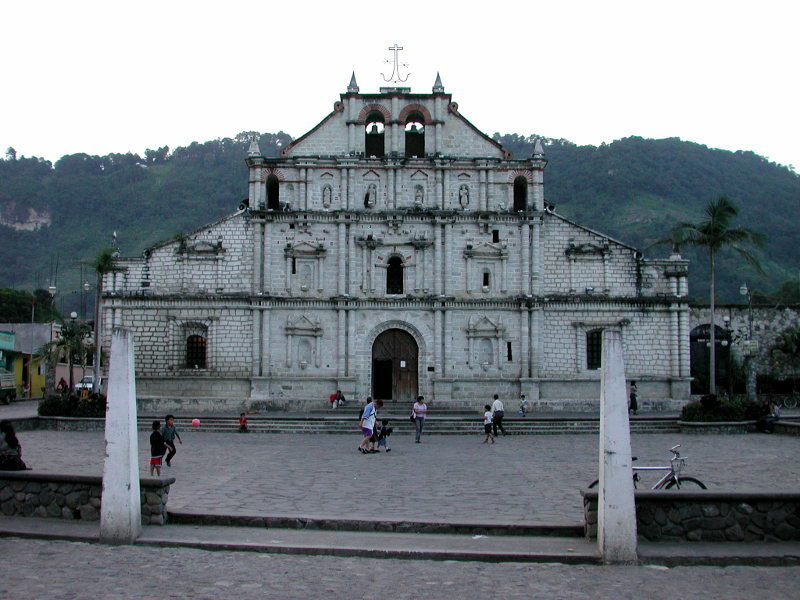 Panajachel is about 150 kilometers from Guatemala City (about a 2½ drive) at an altitude of 1560 mt. The combination of latitude and altitude makes for an ideal climate year round. 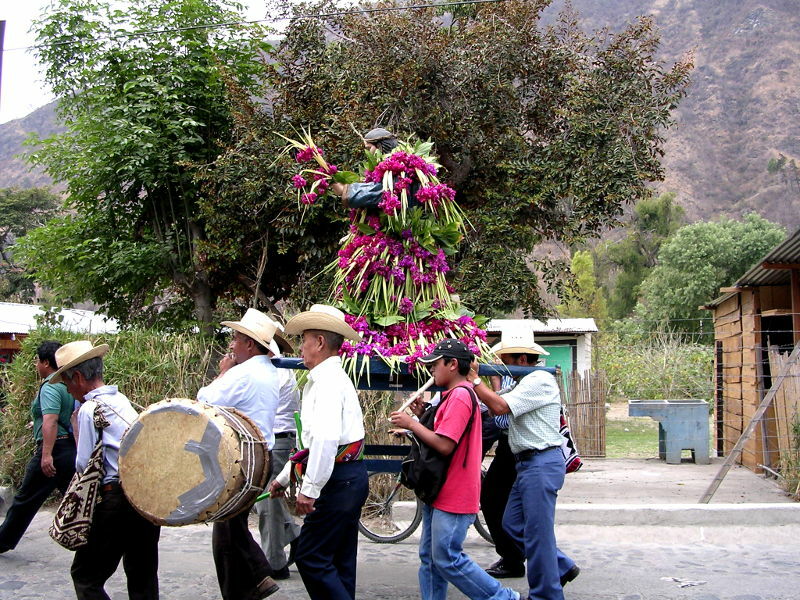 Pana, as the locals call it, offers a wide range of accommodations, from luxurious hotels to very economical hostels. There are many good restaurants, again with a wide range of prices, and the night life is great. Internet cafes are plentiful and cheap. 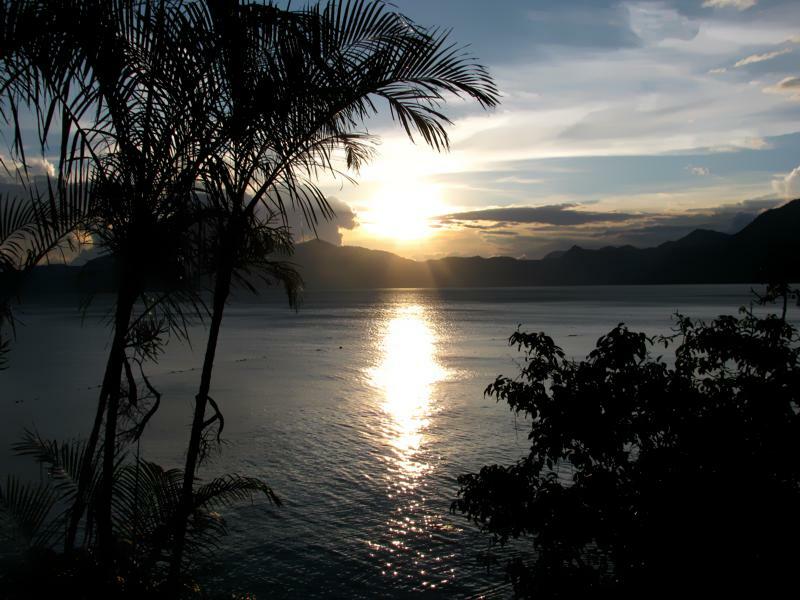 Best of all, Panajachel is in the heart of the Mayan world. 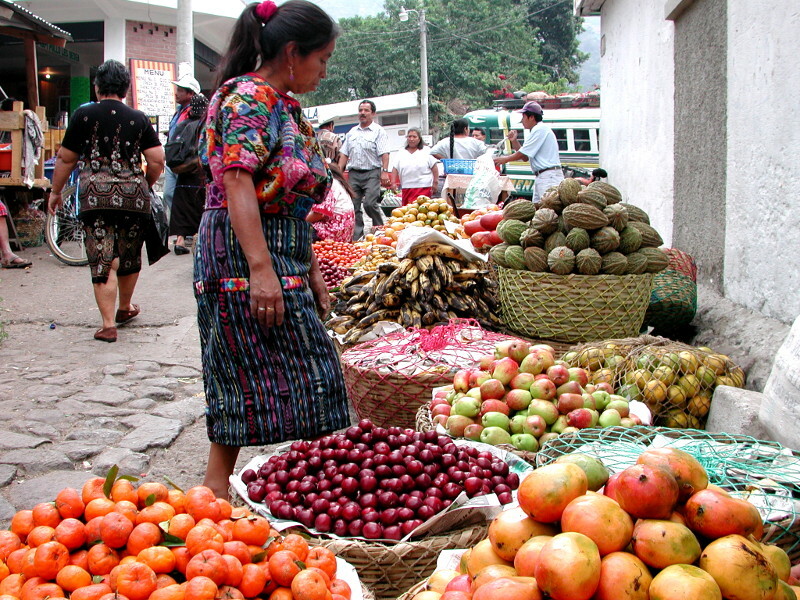 The famous market of Chichicastenango is about a 45 minute drive away. 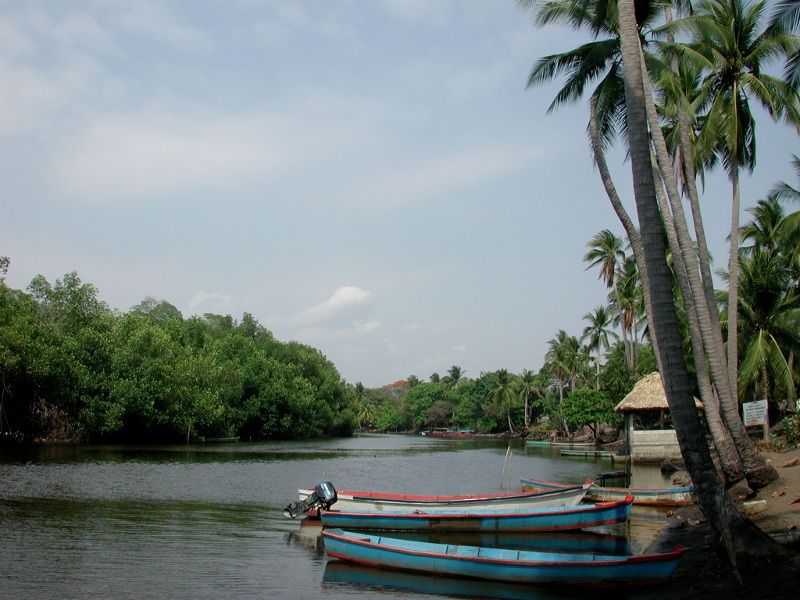 Villages around the lake are predominantly Mayan and largely untouched by the modern world. Pana has a strange and wonderful blend of people living here. Mayans, Ladinos and foreigners make up the permanent population. 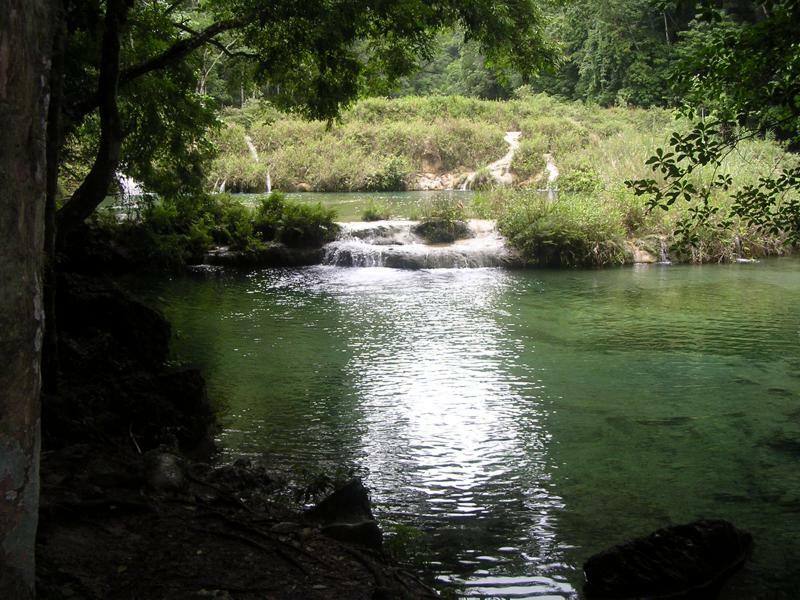 Few world travelers come to Guatemala without spending time here. It truly is an international town.